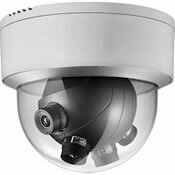 We Install (4k) Ultra High Definition Security Cameras in Lawrenceburg. 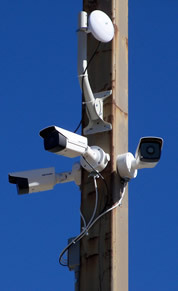 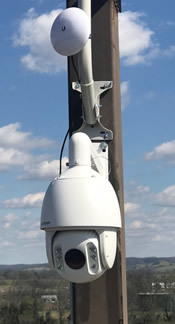 I offer CCTV video surveillance system maintenance services in Lawrenceburg, Ethridge, Summertown and all of Lawrence County . 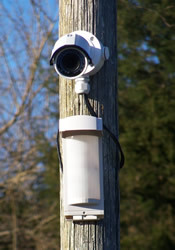 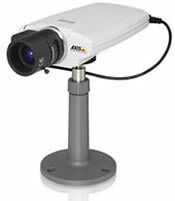 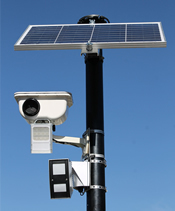 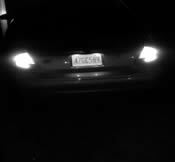 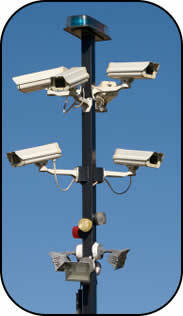 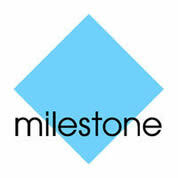 Looking for a Security Camera Service Installation Company in Lawrenceburg?